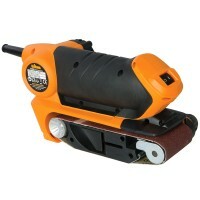 Silverline Silverstorm Belt Sander File Features Electric belt sander with narrow, file-l..
GMC ROS150CF Dual Base Random Orbital Sander Features Powerful 460W Motor - Produces the ..
Silverline DIY Belt Sander Features Adjustable tracking mechanism, lock-on button and eas..
Vitrex Long Reach Pole Sander Variable Speed 600W 110V Features Voltage: 110V. 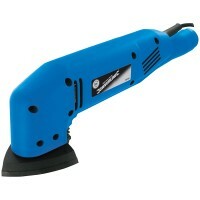 Powe..
Silverline 261345 Detail Sander Features Dust extraction facility. 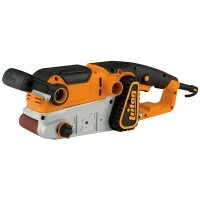 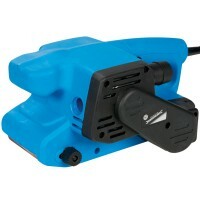 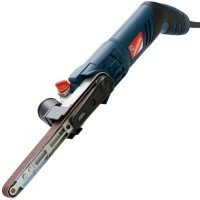 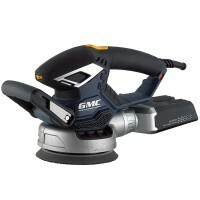 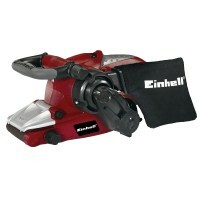 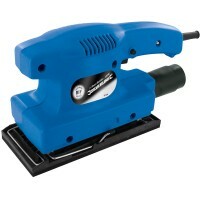 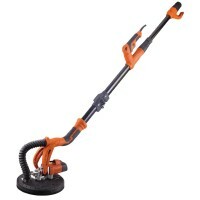 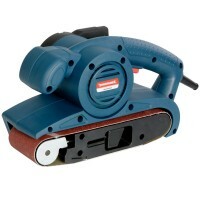 Pad size 90 x 90..
Silverline 125563 Silverstorm Random Orbital Sander Features Powerful 430W motor. 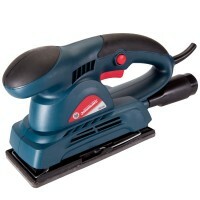 F..
Triton TCMBS Lightweight Palm Belt Sander Features Compact, lightweight sander that fits ..
Silverline Silverstorm Orbital Sander Features Ideal for preparing doors and windows for ..
Triton Oscillating Spindle Sander Features Cast iron 370mm x 295mm table for stability an..
Silverline 521333 135W 1/3 Sheet Sander Features 135w motor-10,000RPM. 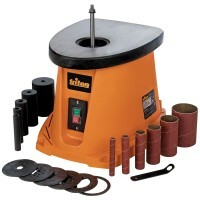 1/3 sheet si..
Triton TA1200BS 76mm Belt Sander Features Powerful 1200W motor for rapid stock removal wi..
Silverline Silverstorm Belt Sander Features For intermediate sanding and rapid stock remo..
Vitrex Long Reach Pole Sander Variable Speed 600W 240V Features Voltage: 240V. 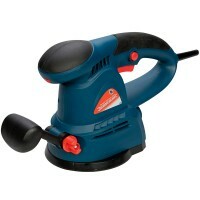 Powe..
DeWalt D26410 150mm Pistol Grip Random Orbital Sander - 110V Features Two orbit settings ..
Einhell RT-BS75 Belt Sander Features A very high abrasive capacity is warranted by the po..